We’re all a little competitive when it comes to the awesomeness of our weddings. Of course, 98% of the event is all about the love between you and your future spouse. But then there’s that other 2%. The part of you that wants your wedding to be a source of inspiration to friends and family for years to come. And that’s exactly what venues like Lake Tahoe Resort Hotel are all about. Keep reading and get the inside scoop on what makes this venue a certified inspiration station. 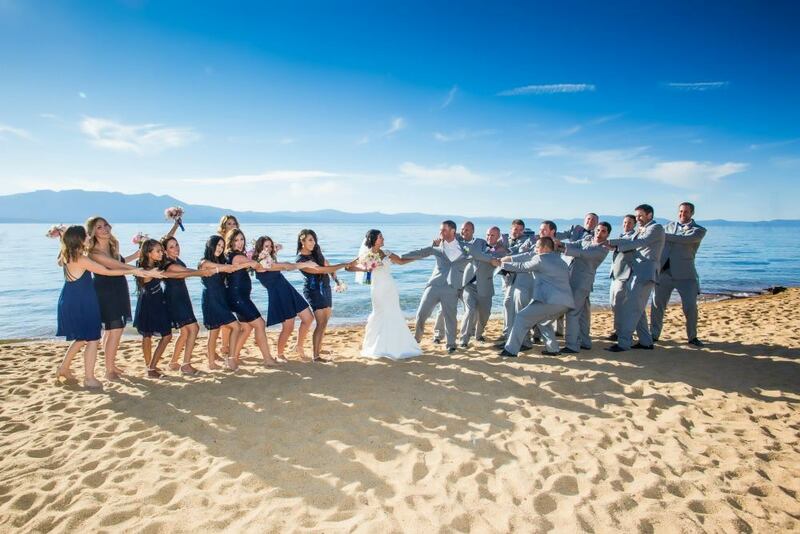 First, Lake Tahoe Resort Hotel is in the heart of Tahoe South, so you’re surrounded by breathtaking beauty from sun up to sun down on your wedding day. Whether you’re having a sun-soaked summer wedding, a glittering winter wedding, an autumnal ceremony, or a green spring event, plan to be awed by the beauty of your natural backdrop—clear blue waters, majestic mountain peaks, and towering pines. Alternatively, should you decide to exchange vows inside, the resort’s indoor spaces provide an equally wow!-worthy setting for wedding photos. For example, the spectacular indoor atrium features a romantic and cozy two-sided fireplace that will provide you with enviable Insta-posts for years to come. And be sure to request the most necessary element for you and yours—a signature couple’s cocktail. 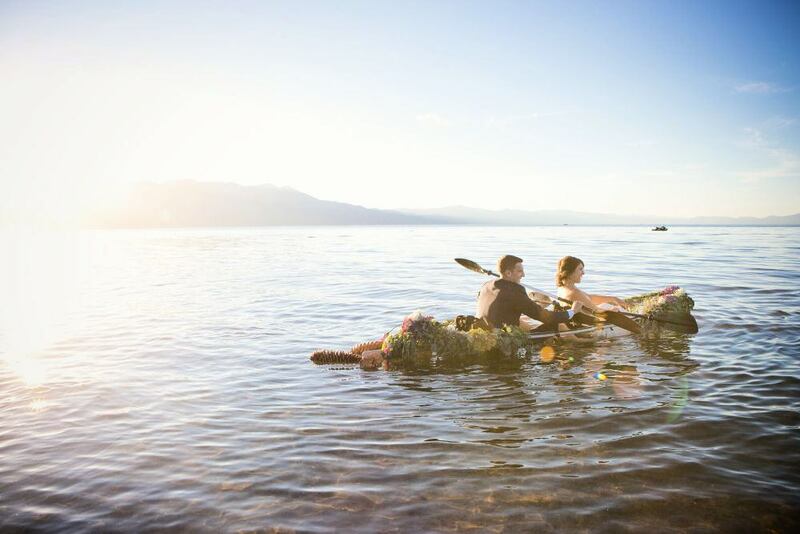 Third, to make your wedding memories stand the test of time, you need to turn your big day into a total Tahoe South experience. The resort’s location couldn’t be more convenient for taking advantage of Tahoe’s beaches, its nightlife, gaming, golfing, and shopping. And, of course, access to endless outdoor adventures, like hiking, skiing, biking, and an array of water sports. You can even go big with unforgettable experiences like parasailing, hot-air balloon rides, horseback riding, sleigh rides, and the aptly named Heavenly Gondola, a 2.4-mile ride up the mountainside. Finally, whether you live five minutes from your ceremony spot or you’re flying in from across the country, a wedding weekend at Lake Tahoe Resort Hotel will have you—and your guests—looking at the “Gem of the Sierras” through fresh eyes. With stunning vistas, second-to-none facilities and services, and tons of opportunities for unforgettable fun before, during and after your wedding, this resort turns every wedding into a destination wedding. And for lovers of fairytale romance, yes, there’s even a horse-drawn carriage. 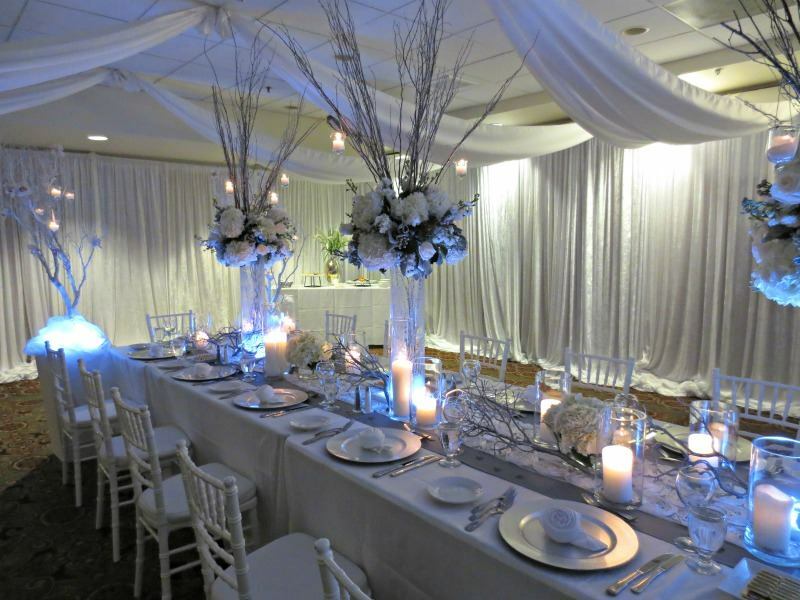 Ready to plan your dream winter wedding? 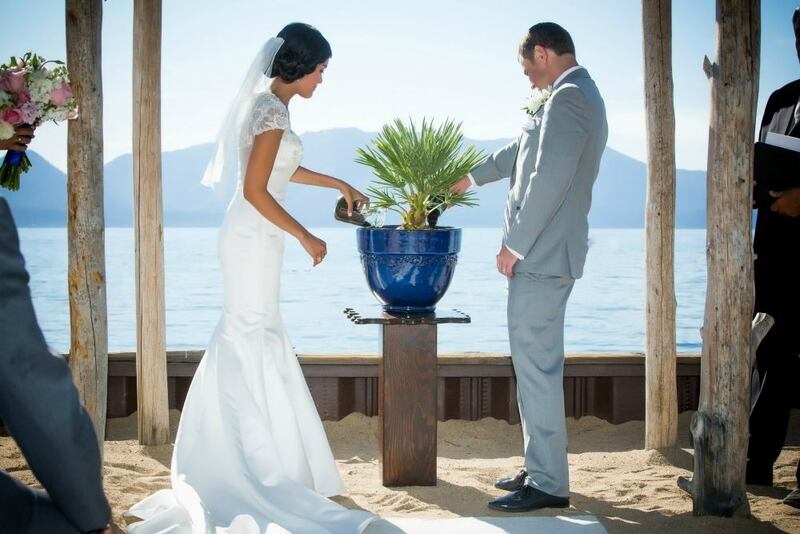 Choose South Lake Tahoe and turn your wedding day into an inspiration experience full of memories for you and your guests.